Does your small businesses have complex needs? Data Protection and Recovery - Get a free trial! Calling IT after you have an outage is too late. Through proactive health monitoring we are often able to find and repair problems before your business is affected. In today's technology driven world, IT should be a partner in your companies vision. Our vCIO consulting services can help make sure technology is part of an effective business strategy. The BPP is an essential tool in helping you prepare, educate, and mitigate your risk to security events. The BPP includes security policies, risk assessments, user training, incident response, and optional breach insurance. Let us show you today. Whats in our Breach Prevention Platform? Your business demands your full attention but you need IT systems that are secure, efficient, and available. ITsecureNow provides managed IT services that allow your company to maintain peak levels of productivity and security. The security and integrity of your business information is critical. Ransomware, hacking, and malware can be scary. 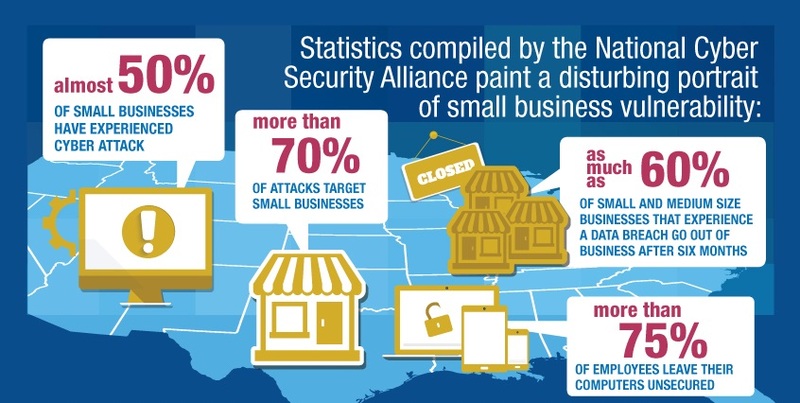 We make it a priority to keep your business safe.